An intoxicating paradise getaway of bright colors and exceptional beauty, Panama warmly welcomes travelers from around the world to experience authentic vacations in a truly majestic atmosphere, where plenty of sunshine, diverse cultures, unique wildlife, fabulous islands, serene lakes, steamy jungles and gorgeous sensational beaches go hand in hand. 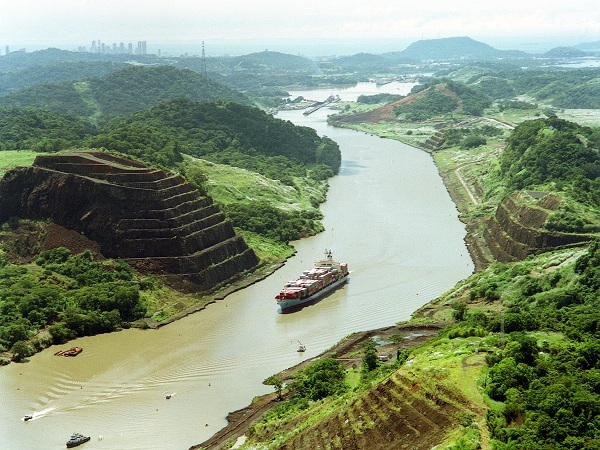 More than 25% of the Panama’s territory is protected by 14 Panama National Parks and nature preserves, including the rainforests of the Parque Metropolitano, and it’s no wonder why millions of travelers flock to this picturesque destination to indulge in ecological tours and natural treks, not to mention the wealth of water adventures above and below the topaz waters. Located in Central America, bordering the Caribbean Sea and the Pacific Ocean, Panama is the country that will never make you think twice about visiting it again!